I guess that a garden could be called an extravagance, but the extravagance that I wanted to mention is the thing that I like to do when I'm looking at/around my garden. Actually I will eat liquorice mostly anywhere, but it's extremely nice (and satisfying) doing it whilst taking time to look at the little piece of nature beyond my back door. This is the view from my back door. I took this a couple of weeks ago, and the wallflowers are looking (and smelling) even better now. We also have the beginnings of a veranda happening. A roof structure is up with a corrugated see-thru plastic roof, and plans for the decking are being sorted. It keeps raining though, which is a bit of a bind, but good for the plants, anyway. 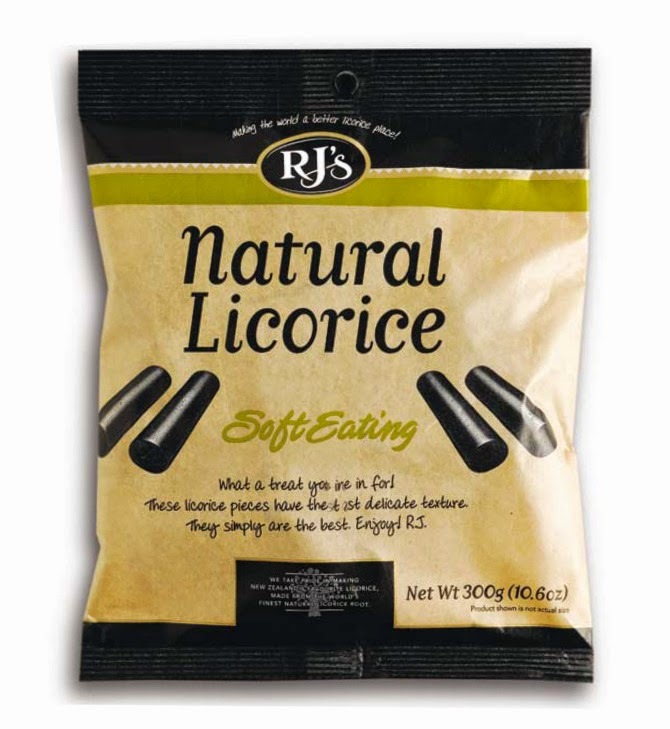 Like chocolate, just any type of liquorice just doesn't cut it. For me, having tried quite a few different brands, RJ's is my favourite. Pricey, but worth it. Whilst planting out my sweet peas the other weekend, I found yet another piece of blue and white in the soil. This plot has given me such pleasure in all that is has, and continues to reveal since S & I moved in: and it's a joy to share its secrets with you.